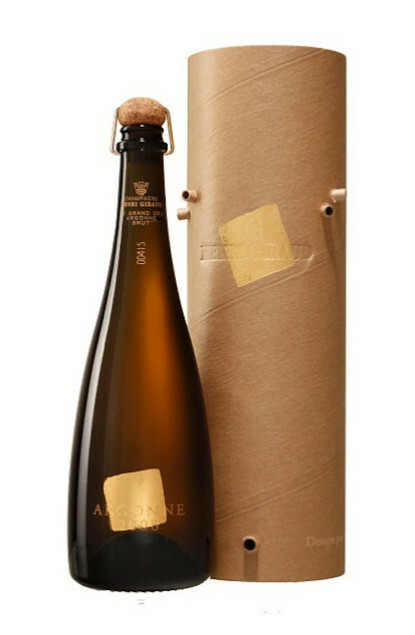 Exclusive Grand Cru Champagne, aged in tanks or small Argonne oak barrels on lees. To the palate : very fresh, and depending on the year, with minty or aniseed notes. Wonderful and fine acidity. To the nose : just like in mouth. Food pairings : with a seafood platter or fishes.